Want to get fit but don’t fancy the gym??‍♀️?
? 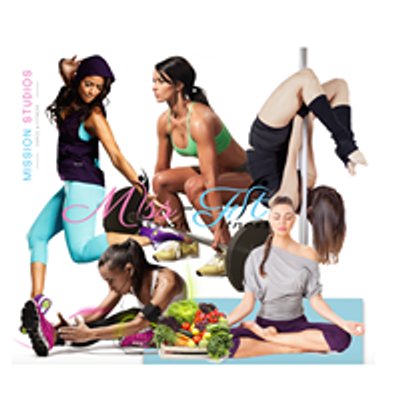 MISSION STUDIOS REGULARLY RUNS 6 WEEK BEGINNER POLE FITNESS COURSES THROUGHOUT THE YEAR AT SELSTON LEISURE CENTRE!! ? ?Check out the next available date and click below to book on or contact us for more information - This will be a 1hr class running between the times stated? Get fit (over 400cals a class! ), have fun and Learn to fly with Mission Studios!